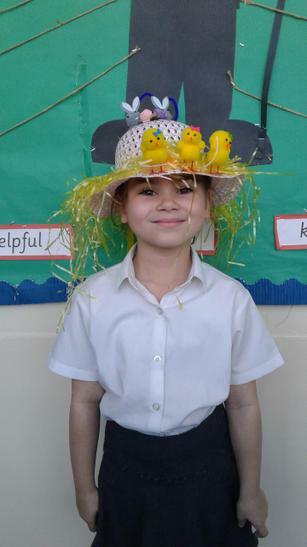 Thank you sooooooooooooooo much for all your support and to everyone who came to the Easter play. 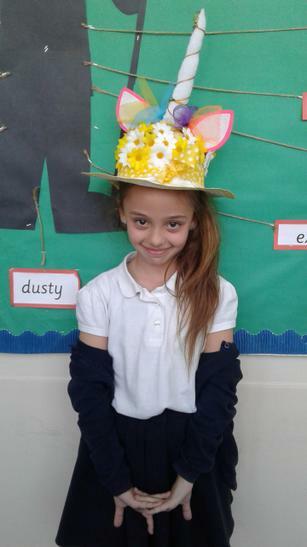 The children really enjoyed it and we hope you did too. 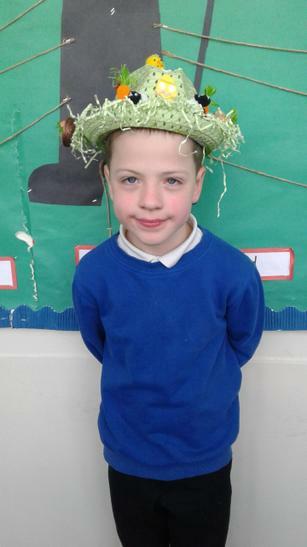 The bonnets were all fantastic and a lot of hard work obviously went into them. 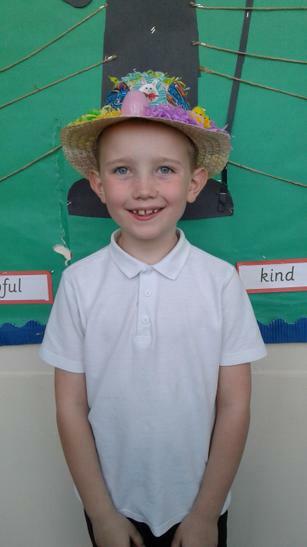 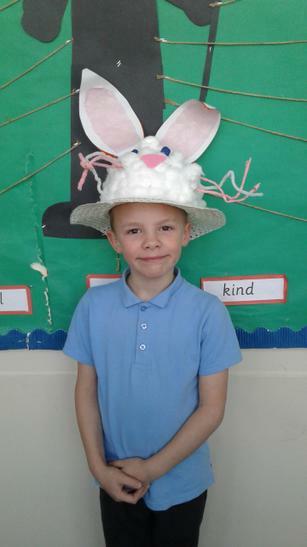 Each class choose winners for the Easter bonnet competition.